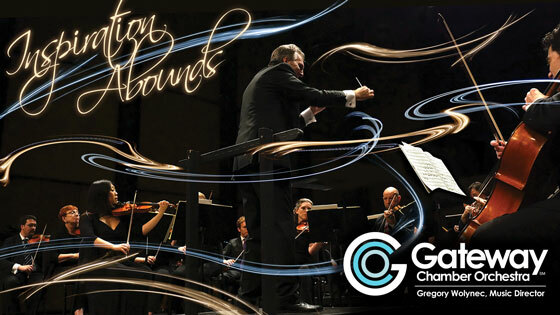 The Gateway Chamber Orchestra is pleased to present their 2018-19 season. Join us for timeless masterpieces, overlooked treasures and modern works that will speak directly to you! Dear Friends and Supporters of the GCO, Greetings. We are delighted to unveil the 2018-19 season for Franklin’s own world-class chamber orchestra. This will be an exciting season as we celebrate our 10th Anniversary and our fourth season right here at the Franklin Theatre. Each of our Masterworks programs will explore composers that have shaped our identity over the past decade, culminating in April with a new festival dedicated to Haydn. TIckets for individual concerts will be available beginning August 6th.